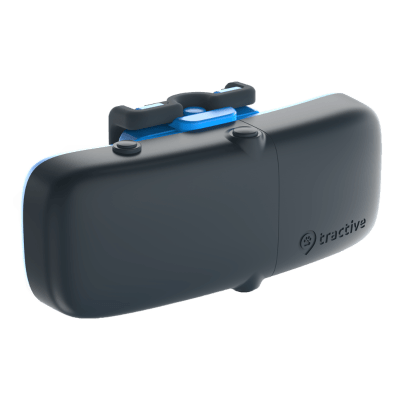 Below is an overview of the different types of GPS trackers made by Tractive. Read through each tracker description to determine the best GPS tracking device for your pet. The original and best-selling GPS tracker. Recommended for dogs and cats weighing 4.5kg (9.9 pounds) and above. Can be attached to most collars and harnesses. 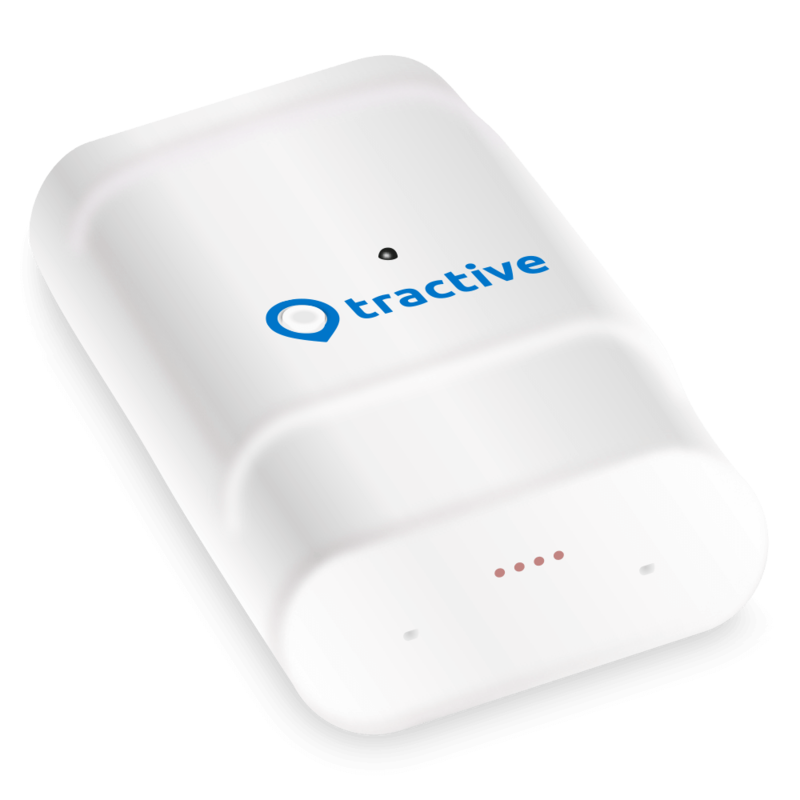 A modified version of the original Tractive GPS Tracker. Tough outer casing to endure all the elements. The GPS tracker with the longest battery life: battery lasts up to 6 weeks on a single charge. Recommended for all pets 20kg (44 pounds) and above. Can be attached to most dog collars. Not suitable for cats or small dogs. 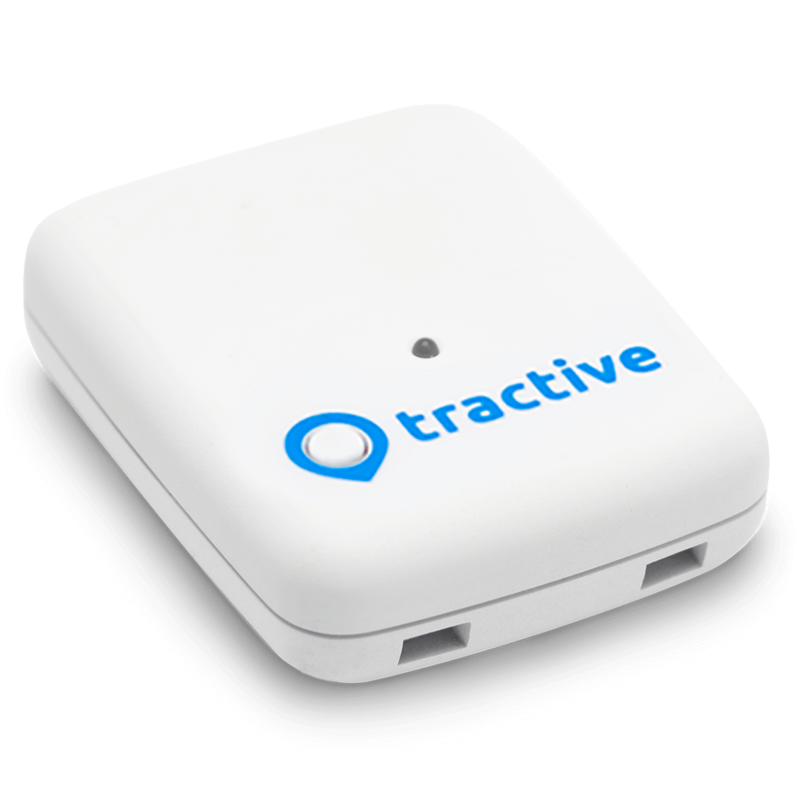 The original Tractive GPS Tracker with 3G compatibility. Designed specifically with cats in mind. Integrated collar - a GPS tracker and collar in one. Recommended for all cats and small dogs weighing 3.5 kg (7.7 pounds) and above. Fits necks with a circumference ranging from 7.5 to 11.8 in (19-30 cm). 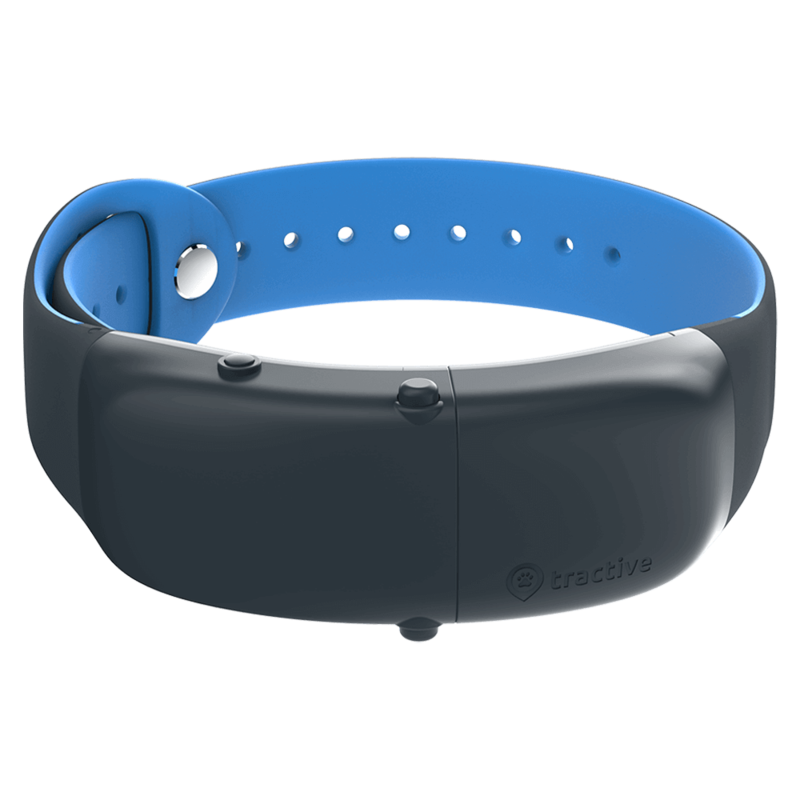 The latest tracker from Tractive. New design for better comfort and secure hold on the collar. Recommended for dogs weighing 4kg and above. If you have further questions about which Tractive GPS device is right for you, contact Tractive Customer Service.